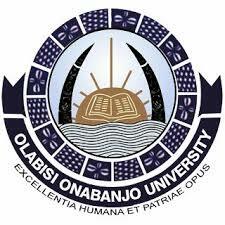 The Olabisi Onabanjo University, (OOU) Ago-Iwoye has offered provisional admissions for 2018/2019 to its applicants. Payment through Internet by logging on to www.oouagoiwoye.edu.ng. 0 Response to "OOU UTME/DE Acceptance Fees Payment Procedures 2018/19"